You will find no shortage of information on identifying the signs of teen drug use. Those signs include missing money or medications; the teen’s use of air deodorizers; declining grades and school activities; altered social patterns, different friends, or secrecy about the friends that he does see; increased sleepiness and changes in sleep patterns; and his possession of drug paraphernalia. Some teens even go as far as bragging or laughing about your increasing suspicions and concerns. As a parent or guardian, your job is to keep your teen safe and out of harm’s way from substance abuse. Maybe you even had your own drug experiences and you want to prevent your teen from having the same negative experiences that might have caused you some harm. In either case, if you trust your gut instincts when you think something is wrong, you will likely be taking the first step to recognizing your teen’s drug use and problems. The reality of modern society is that many parents have firsthand experiences with drug use or they knew or still know someone who uses drugs. If you have your own experiences and you think your teen is using drugs, look back to your experiences and remember what you did to cover yourself. If you see the same conduct in your teen, you are right to be suspicious about his or her drug use. Once you have confirmed your suspicions either with reference to your own experiences or by judging your teen’s conduct against well-recognized signs of teen drug use, your next step is to ask your teen directly if he or she is using drugs. The tone and manner of how you pose this question are critical. 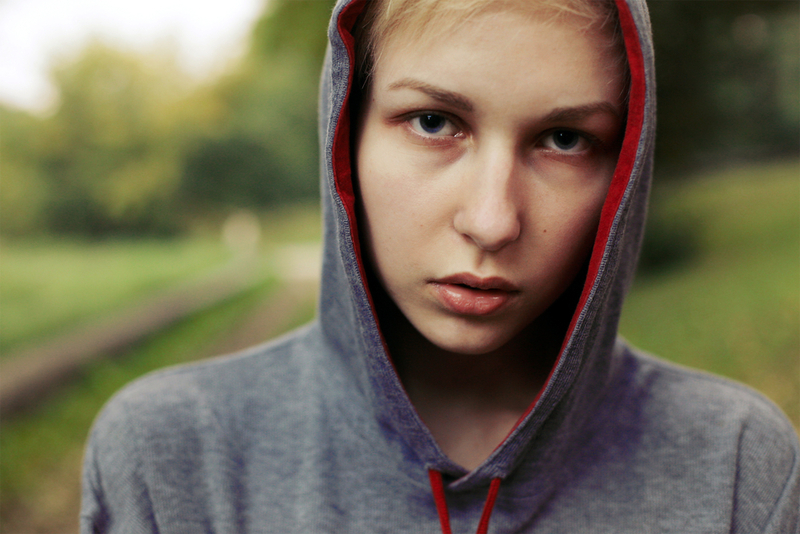 The more harsh and judgmental you are, the less likely it is that your teen will be open with you. Teens are effective liars, and their drug use will only sharpen their ability to lie. If you suspect that your teen is lying when you ask him about drug use, do not drop the matter after his or her initial denial. Stay as neutral and non-judgmental as you can, but continue to probe his or her responses. Frequently, asking the same question in a slightly different manner will elicit a completely different response and will get you closer to the truth. After repeated denials, you might want to table the matter, but keep looking for signs that your teen is using drugs and educate yourself on the risk factors for drug use. Talk to your physician and to drug therapy counselors about your suspicions. They can give you detailed advice on what to look for and how to proceed. If you feel comfortable talking to the parents of your teen’s friends, reach out to them as well, but do not be surprised if those parents put a protective veil around their own children and vehemently deny that their children are using drugs. Parents who are not comfortable discussing their teen’s possible drug will generally deny that there are any problems. At the right time, bring up the issue of drug use with your teen again and stay vigilant over his conduct. You may need to revisit the issue several times before your suspicions are confirmed or your fears are allayed. Taking the easy road and denying that your own teen has a drug problem is never the right choice, and inevitably your denial will lead to deeper problems that are more difficult to handle at a later date. If you fear that your teen is using drugs, and you want more information about the signs of teen drug use or advice on how to talk to your teens about drugs, please contact the Hired Power staff and counselors at 800-910-9299. We have helped numerous parents and their teens to address drug problems and we are confident that we can help you as well.